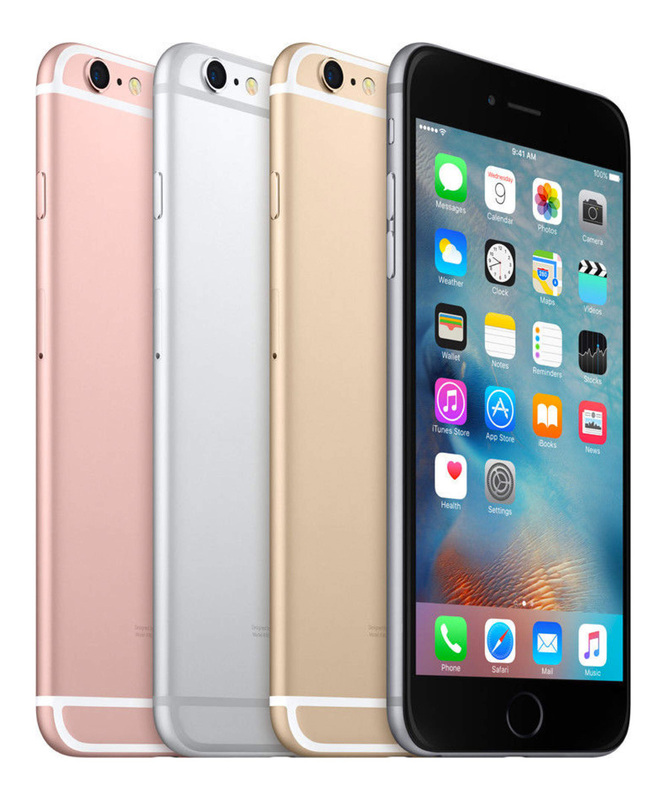 At The iOutlet, we provide high quality refurbished iPhones for sale at affordable prices. 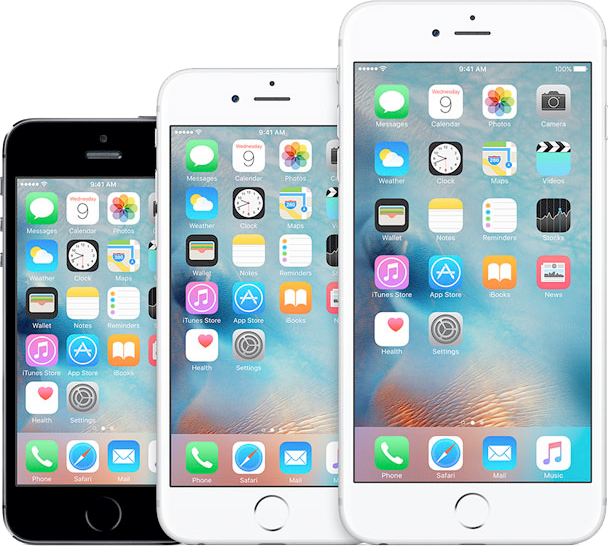 We purchase our iPhones from reliable sources and where required the iPhones are refurbished by our trained engineers. 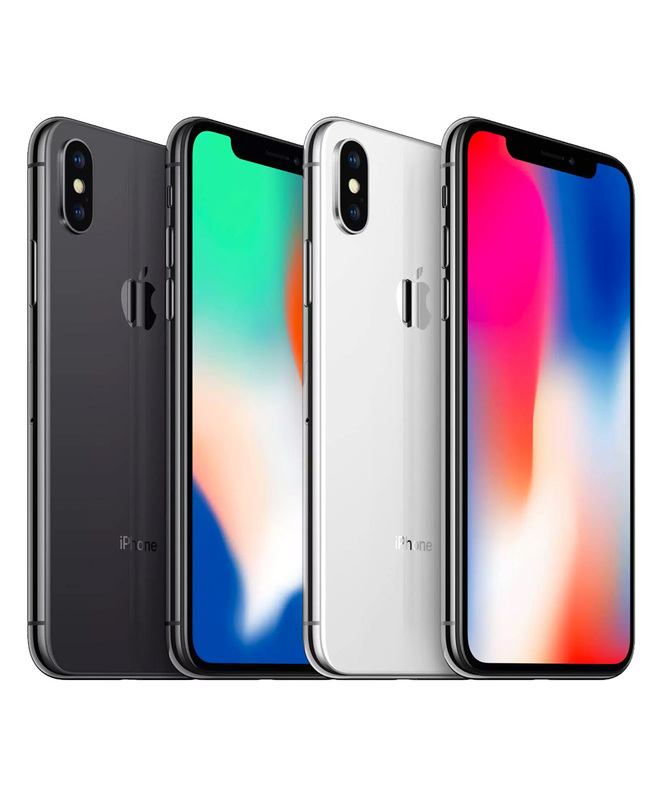 We’ll replace screens, fix home buttons and much more before signing off on an iPhone being ready for re-sale so you can be sure that you’re buying a reliable refubished iPhone that will last. 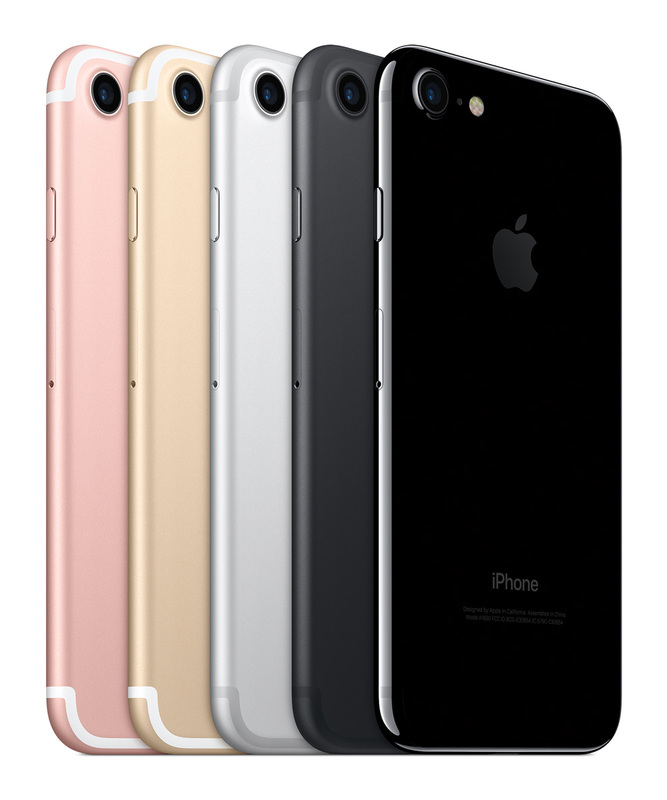 100% of our refurbished iPhones are fully tested and are therefore sold in nothing other than perfect working order. All devices are sent within 3 working days on a FREE Service in the UK so you’ll get your phone the next day after sending. 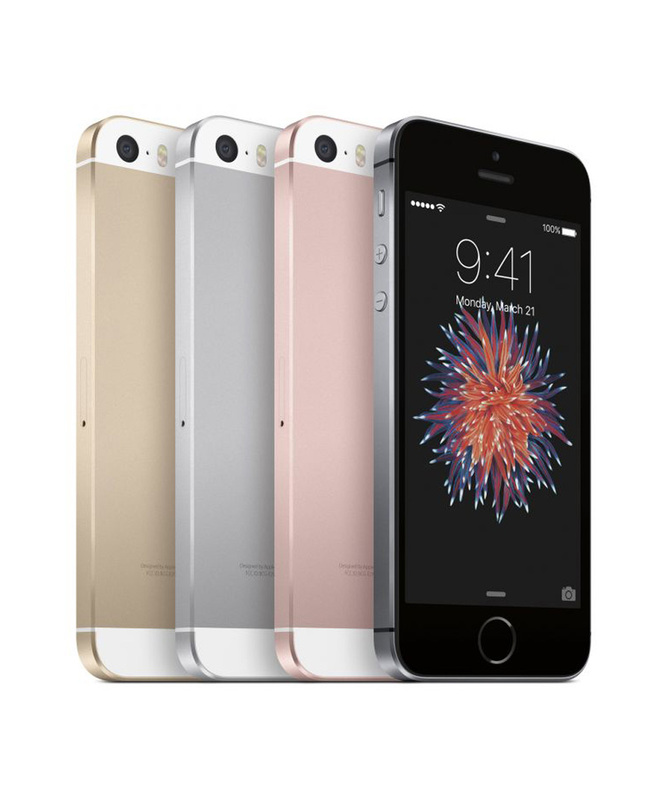 At The iOutlet we sell a large range of different refurbished iPhone models. 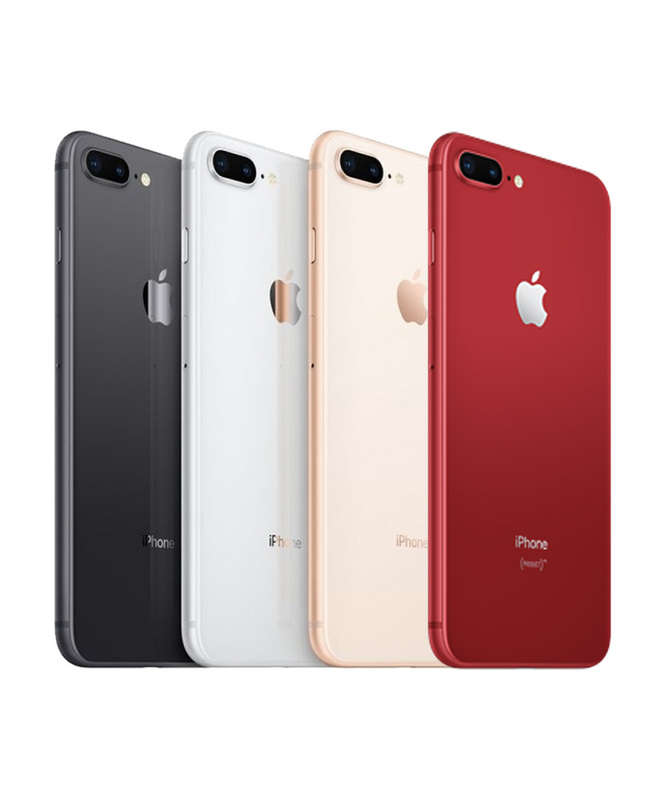 If you’re looking for quality, reliable and affordable refurbished iPhones then you need to look no further.